Biesse is the Group's business unit specialising in the woodworking segment. Since 1969, it has designed, manufactured and marketed a comprehensive range of technologies and solutions for joiners and large furniture, windows, doors and wood building components manufacturers. In recent years, it has also been active in the plastic processing machinery sector, developing ad-hoc solutions for a growing market. Striving for continuous improvement means investing on all elements that support innovation on an ongoing basis. We innovate in order to achieve process, product and service excellence. 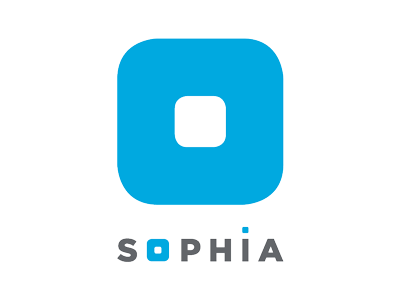 SOPHIA, the Biesse IoT platform which enables customers to access an extensive range of services to streamline and rationalise their work management processes. 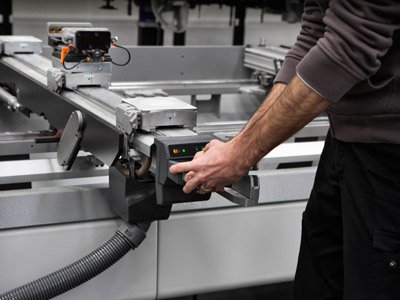 Each machine undergoes on average 160 checks during the assembly stage in order to simulate the most challenging working conditions, and is also subject to a rigorous final proof test. Each base has a tolerance of 2 hundredths of millimetre per linear meter. In this way, apart from guaranteeing the quality of carpentry, it is possible to eliminate the need for any remedial work during the assembly phase, which would inevitably delay the machine's delivery. The implementation of effective knowledge-sharing and technical/sales support, combined with a continuous training process, has enabled us to consolidate our partnership over the years with what is nowadays recognised as the best distribution network in the wood machinery sector. 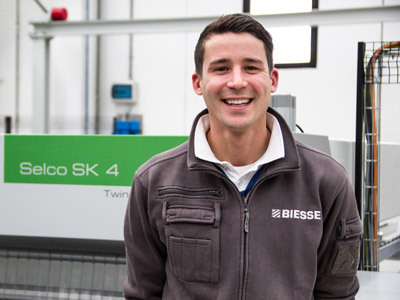 18,000 m2 of showrooms worldwide to get to know Biesse first-hand and test the potential of Biesse and Intermac machines. 7,000 demos per year and a team of specialised technicians provide customers the possibility of testing the machines based on their production needs and of using the raw materials that will actually be employed in their manufacturing processes. Headquarters, branches and dealers hold over 30 "Made in Biesse" events every year. Open-door days for a selected audience, with demonstrations dedicated to specific technologies, in-depth classroom presentations and visits to production systems and plants.